Alec Baldwin is having a bad week. On Friday, the actor was arrested and charged with assault and harassment after allegedly hitting another man in the face during a dispute over a parking spot in New York City, and Tuesday, ABC announced "The Alec Baldwin Show" is being moved to a less favorable time slot. Baldwin's talk show has been airing Sunday nights at 10 p.m. ET, but beginning November 18, ABC will air repeat episodes of "Shark Tank" instead. 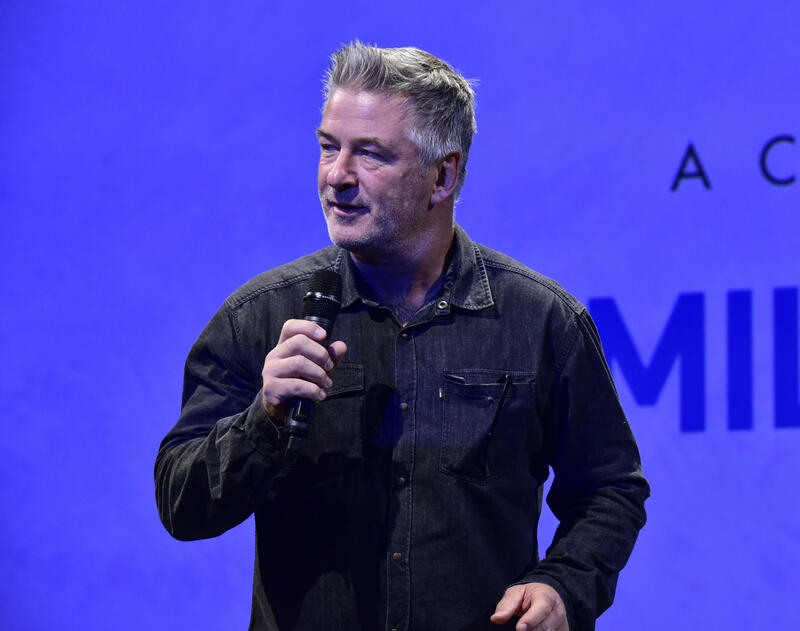 "The Alec Baldwin Show" will return to air Saturdays at 10 p.m. ET starting Dec. 8. Though the former "30 Rock" star was able to nab big names for his long-form interviews, like Robert De Niro and Kim Kardashian West, the show performed poorly and is one of ABC's lowest-rated programs. It premiered in October with 2 million viewers and a 0.3 demo rating, and ratings have slipped since then. Baldwin also hosts "Match Game" at ABC. After news broke Baldwin reportedly hit another driver in New York, the actor tweeted from the account of the Hilaria and Alec Baldwin Foundation "the assertion that I punched anyone over a parking spot is false. I wanted to go on the record stating as much." In a second tweet, Baldwin complained it's become a "sport" to tag people with as many "negative charges and defaming allegations as possible for the purposes of clickbait entertainment." He continued, "Fortunately, no matter how reverberating the echos, it doesn't make the statements true."